We’ve been doing a lot of fostering for the county this summer so inevitably not everybody gets returned. So please welcome Bear (the black cat) and Sabine (the longhaired dachshund). Bear was one of our fosters who fell through the cracks and we found he’d been wrongly classified as adopted so we took him. Sabine comes to us filling some very big paw steps. 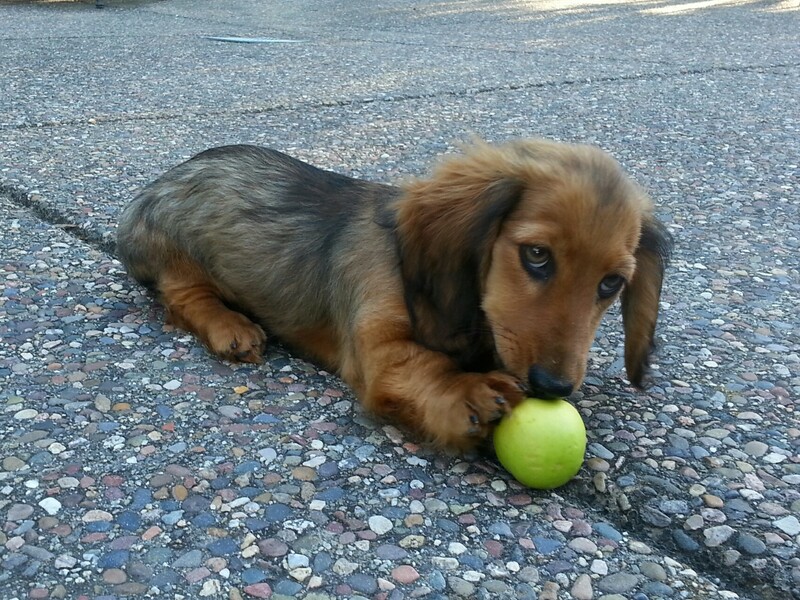 We lost our beloved Royston last year and it was time for us to open our home to a new doxie. They are gorgeous! I hope you all have a long and happy life together.